Lake Balboa is a district in the San Fernando Valley region of the city of Los Angeles, California. 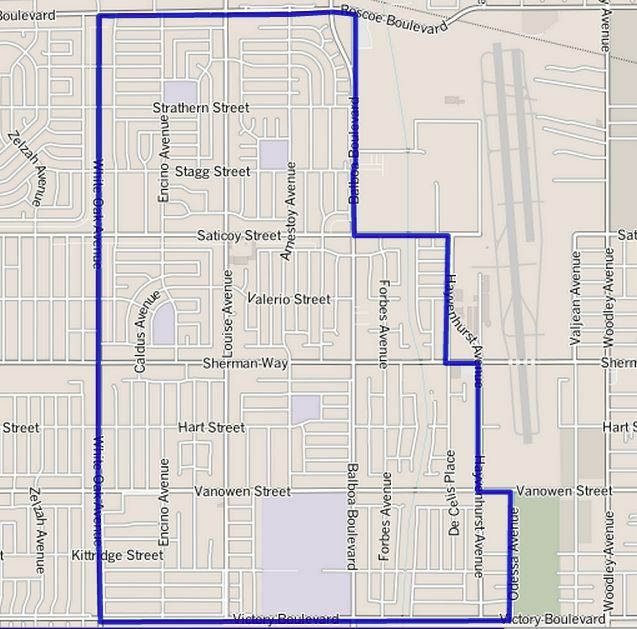 The 2000 U.S. census counted 24,328 residents in the 3.13-square-mile Lake Balboa neighborhood—or 7,754 people per square mile, about an average population density for the city. In 2008, the city estimated that the population had increased to 26,195. In 2000 the median age for residents was 35, considered average for city and county neighborhoods, but the percentage of residents aged 35 to 49 was among the county’s highest. 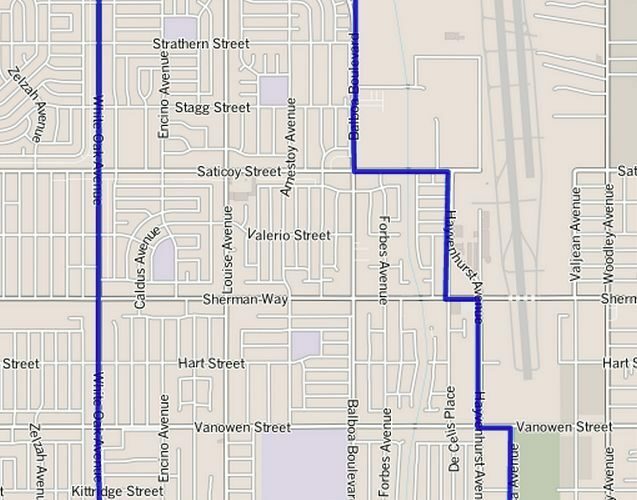 The neighborhood was considered “highly diverse” ethnically within Los Angeles. The breakdown was whites, 49%; Latinos, 34.1%; Asians, 8.8%; blacks, 3.5%; and others, 4.6%. Mexico (26%) and El Salvador (14.8%) were the most common places of birth for the 31.8% of the residents who were born abroad—a high percentage for Los Angeles. 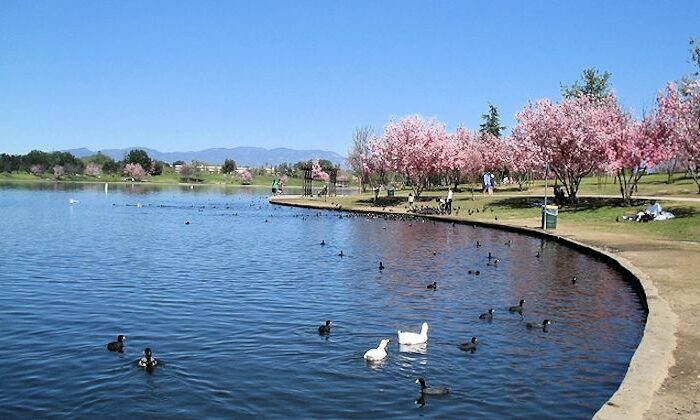 Lake Balboa Park, also known as Anthony C. Beilenson Park, is a 80 acres (32 ha) park and water recreation facility with boat rentals and fishing. 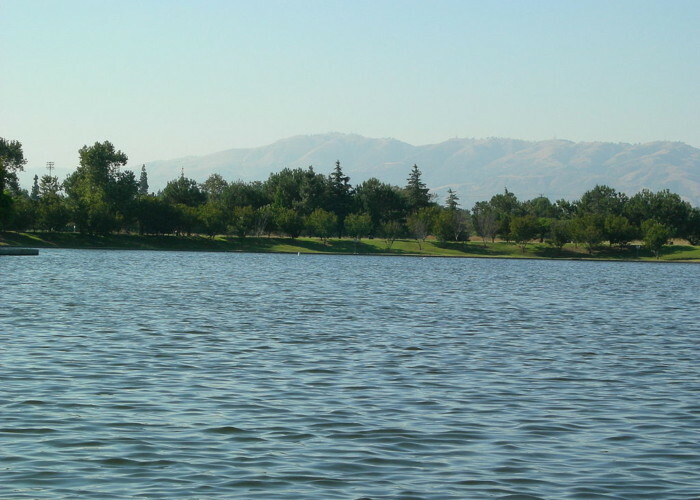 Lake Balboa is a 27 acres (11 ha) lake filled with water reclaimed from the Tillman Water Reclamation Plant. 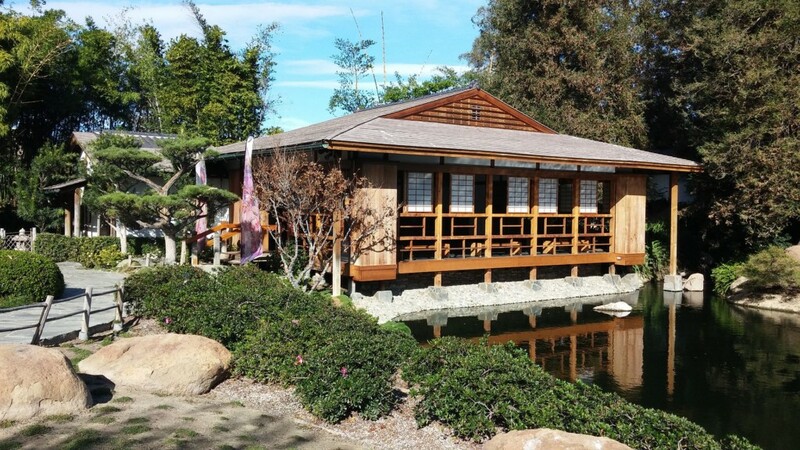 It also has barbecue pits, children’s play area, picnic tables, and covered picnic pavilions. There are many Flowering cherry trees (Prunus serrulata ‘Pink Cloud’) in the park. 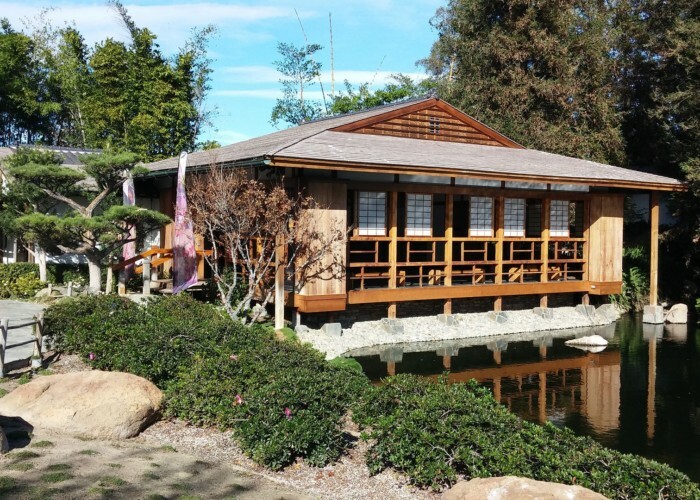 The Japanese Garden is a 6.5 acres (2.6 ha) public Japanese garden located on the grounds of the Tillman Water Reclamation Plant adjacent to Woodley Park, in the Sepulveda Basin Recreation Area of the central San Fernando Valley. 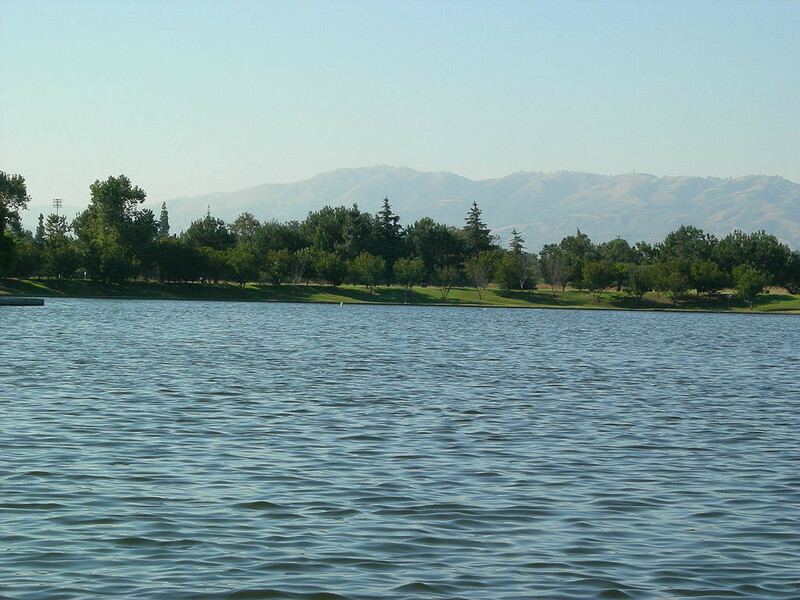 It is in the community of Lake Balboa, adjacent to the Van Nuys and Encino neighborhood. 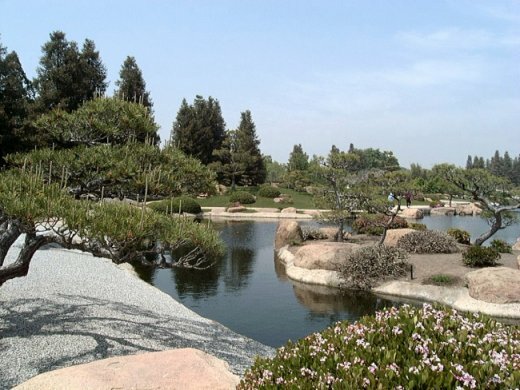 Its name in Japanese is SuihoEn meaning “garden of water and fragrance.” The idea of having a Japanese Garden adjacent to a water reclamation plant was conceived by Donald C. Tillman. 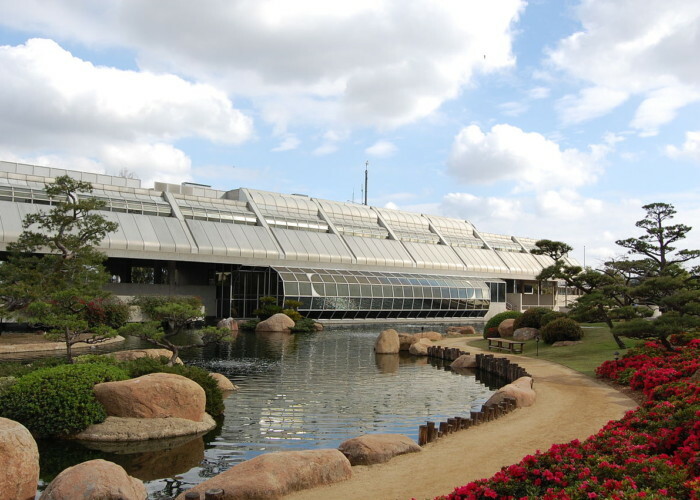 The garden’s purpose was to demonstrate a positive use of reclaimed water, in what is usually considered a delicate environment, a Japanese garden. 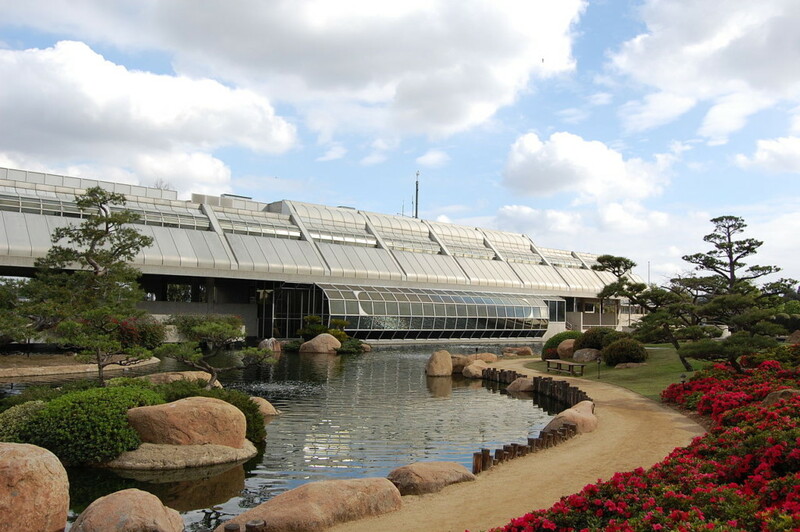 The ponds and irrigation use reclaimed water from the adjacent water reclamation plant.